I have some freebies in my TpT and TN stores along with some paid products. 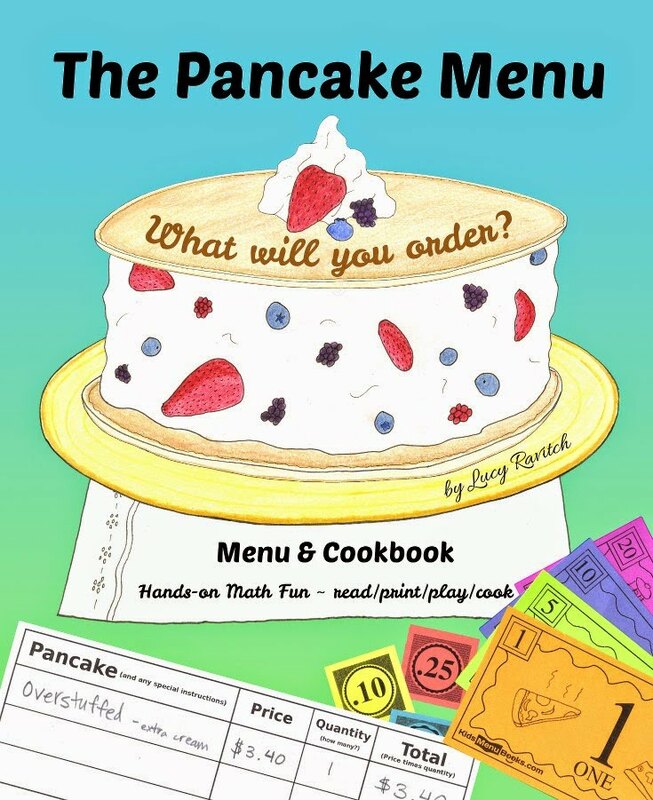 Get your autographed copy of the 1st Kids Menu Book! 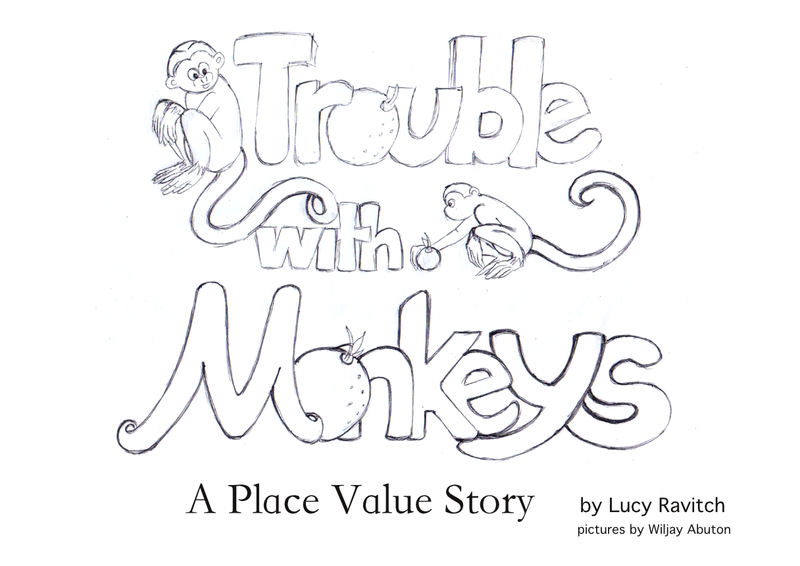 It's the first book where kids have a hands-on experience practicing math as they play!